Prescription Drug Plan (PDP) enrollments can be taken via e-App or paper. Below is important information on how to access, submit and track your PDP business. Electronic enrollments are submitted electronically at the completion of the application process. If you take an electronic enrollment (started or submitted), click the ‘View Dashboard’ button within the PDP e-app. Click the link ‘Approved Cases’ located on the ‘Electronic Applications’ page under the button to launch the PDP e-app. A PDP enrollment packet can be order through regular channels by faxing the order form or calling Sales Support @ 800-693-6083. Completed paper enrollment forms can be submitted to Mutual of Omaha via fax or mail. The Scope of Appointment (SOA) should be retained by the agent and a copy must be submitted to Mutual either via Fax or email. All paper enrollment forms MUST be received by Mutual of Omaha Rx’s enrollment processor within 48 hours after the signed enrollment date. If you submit a paper enrollment, call 877-775-1360. Mutual of Omaha Rx (PDP) is a prescription drug plan with a Medicare contract. Enrollment in the Mutual of Omaha RX plan depends on the contract renewal. Medicare Advantage (MA) enrollments can be taken via e-App or paper. Below is important information on how to access, submit and track your MA business. 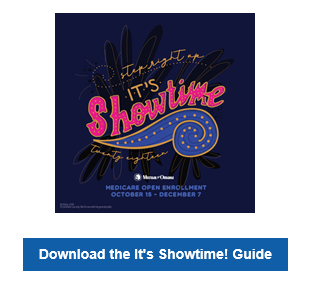 Click on the ‘Start New Application’ icon on the Medicare Advantage producer portal. 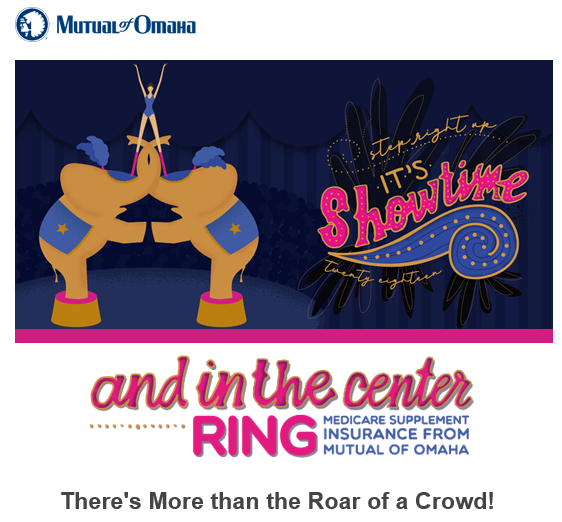 The link to the MA producer portal can be accessed on the Sales Professional Access (SPA- www.mutualofomaha.com/broker) on the Medicare Advantage product page. If you take an electronic enrollment (started or submitted), click the ‘View Dashboard’ button within the Medicare Advantage e-app. For CMS approved enrollments click on the ‘App Tracker’ icon within the Medicare Advantage producer portal. Order the paper enrollment forms from the storefront found under Documents – Resources – Store Front for Supply Orders on the Medicare Advantage producer portal. There are two options for submitting completed paper enrollment forms. Producer Online Quick Entry – Log in to the MA producer portal and Select the ‘Start New Application’ icon. Complete the form online and upload your paper documents. Producer Phone Enrollment – Once the enrollment has been completed, you MUST leave the beneficiary’s house. Call Producer Support at 877-259-8657 during business hours (Monday through Friday, 8 a.m. – 5 p.m. CST) and provide details of the enrollment. For both options, the paper documents (enrollment form, SOA and producer checklist) must be mailed to our enrollment processing center within 48 hours of enrollment sign date. A business reply envelope for submitting these forms is provided in each enrollment kit. For both paper enrollments you submit and CMS approved enrollments call 877-259-8657. 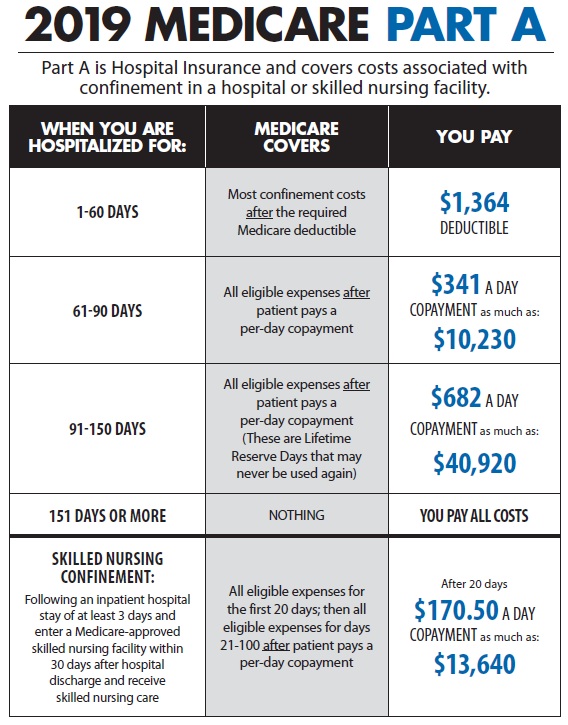 Mutual of Omaha CareAdvantage is an HMO plan with a Medicare contract. Enrollment in Mutual of Omaha CareAdvantage depends on contract renewal. Nearly one year after agreeing to merge in a bid to reinvent healthcare for Americans, CVS Health and Aetna sealed the deal on Wednesday, bringing together one of the nation's largest pharmacy chains and one of the largest health insurers. The $69 billion merger scored approval from U.S. Justice Department antitrust enforcers and insurance regulators in 28 states, despite warnings from provider groups, patient advocates, economists and antitrust experts that the combination could harm competition and patients. New York regulators were the last to sign off on the deal on Monday. The companies say they will together offer better, cheaper, integrated healthcare. CVS walk-in clinics would become community healthcare hubs where pharmacists would manage patients' care and counsel them between primary care visits. We often push ourselves to succeed in everything we do. Whether it’s taking care of family, excelling in your career, or giving back to your community, it can be hard to cut yourself slack without feeling like you’ve failed. Giving yourself permission to ask for, or take time for, what you need in order to address what’s going on in your mind, body, and life, is a radical act of creating space for yourself. Taking care of ourselves is an important first step to taking care of others and helps us avoid burnout and fatigue. 1) Nourish your body. When you feel tired and want a break, it’s tempting to curl up on the couch—but doing so can often leave you feeling more low-energy than before. Simple movements, like stretching, can get your blood flowing and help you feel more refreshed. Try this three-minute mindful movement exercise to warm up the body and connect with the breath. 2) Set an intention to unplug: from the news, cat gifs, Facebook likes—everything. It’s difficult to stay connected and informed without getting sucked into your phone, but spending too much time staring at your screen and scrolling through social media can cause feelings of loneliness and self-loathing. Follow these four ways to cultivate a healthier relationship with your screens, so you can stay engaged while still feeling good. 3) Seek out a moment for solitude. With traffic horns blaring, kids shouting, and phones ringing, life can get pretty noisy. 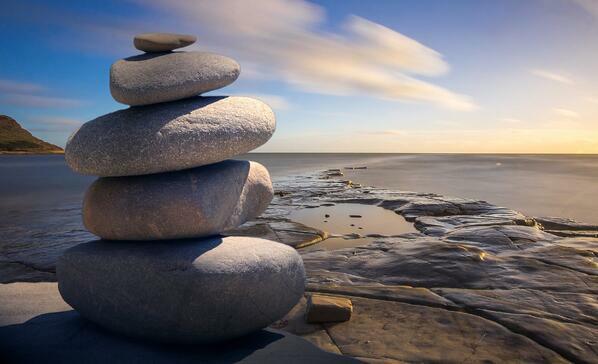 Taking time to pause and embrace silence restores the mind and gives your nervous system a well-deserved break. Explore this 15-minute meditation to embrace quiet moments and find peace of mind. Here’s hoping you all find moments to enjoy being mindful this week. Regulators in New York state today gave CVS Health Corp. the final regulatory approval the company needed to acquire Aetna Inc.
CVS — a Woonsocket, Rhode Island-based drug store chain and pharmacy benefits manager (PBM) founded in 1964 — said that it now expects to close on its acquisition of the health insurer Wednesday. Maria Vullo, the New York State financial services superintendent, said in a ruling on the deal released today that she does not believe that CVS has provided a clear, concrete plan for making sure that the deal reduces costs or improves health outcomes for Empire State residents. But Vullo said that she has the authority to affect only a small part of the deal in connection with her concerns, not the deal as a whole. The New York department “has determined that obtaining commitments from CVS Health and Aetna Inc. to address these concerns better serves the people of the state of New York than would disapproval of the application,” Vullo said. No funds from any Aetna company or affiliate covering New Yorkers will be used to pay for the deal. CVS cannot increase premiums or cost-sharing amounts for New Yorkers to pay for the deal. Aetna cannot pay dividends to CVS without prior approval from New York state regulators for at least three years. The Aetna products now available in New York state must continue to be available for at least three years. The New York department “will use all regulatory tools, including special reports, to review the past and future conduct of CVS Health, CVS Pharmacy, and CVS Caremark, as well as Aetna Inc. and its affiliates, and take every action necessary to ensure that the representations made in the course of this approval were fully accurate and that the parties keep all commitments made,” the department said in a press release announcing Vullo’s ruling. The Aetna life and health business was founded in 1853. The company survived a devastating national financial panic in 1857, and many panics, depressions and epidemics since. Many famous people, including Robert Heinlein, the science fiction author, spent at least some time working for Aetna. The company now provides or administers major medical for about 38 million, and it generated about $1.9 billion in net income on $61 billion in revenue in 2017. Like other large health insurers, the company has run into challenges because of uncertainty in Washington about how the country ought to regulate and subsidize health coverage for working-age adults. Aetna executives made optimistic forecasts when the company began offering health coverage under the Affordable Care Act framework in late 2013. Aetna executives’ views darkened over the years, as the federal government refused to make good on the payment arrangements made through the ACA risk corridors program and the ACA cost-sharing reduction subsidy program. The MA enrollment rate is set to grow from 34% in 2018 to 42% over the next 10 years. As the share of the population on MA grows, public perception of Medicare could shift significantly, according to the New England Journal of Medicine (NEJM). "The Medicare of tomorrow could look much different than it does today—more like a marketplace of private plans, with a backup public plan, and less like a national insurance program. 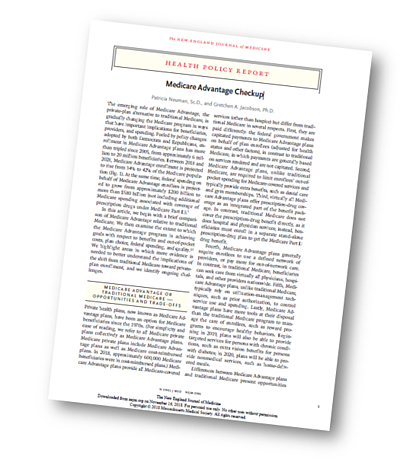 This may or may not be the program that people envision when they talk about Medicare for All," NEJM authors wrote in a recent report. When the Medicare Advantage program was created, just 3% of the Medicare population participated. But both Republicans and Democrats have made policy decisions that increased enrollment significantly. Beneficiaries have grown fond of MA plans due to their strong financial protections and the extra benefits they provide, like dental care and gym memberships. Yet those extra benefits are also set to take a toll on taxpayers. Spending on MA beneficiaries is expected to almost triple, from $206 billion in 2018 to $584 billion in 2028, according to projections from the Congressional Budget Office. NEJM suggested that this public spending could become a more political issue as spending spikes, even though the plans are popular. "Policymakers could face tough choices in the future as they seek to balance competing demands to reduce the growth in Medicare spending and also provide plan choice and extra benefits," the authors wrote. "To achieve savings, they could, for example, reduce plan bonus payments and rebates. … Striking the right balance in payment policy from the perspective of beneficiaries, insurers, and the federal government is likely to remain a considerable challenge." Insurers like UnitedHealthcare, Aetna and Anthem have reported huge windfalls from the government program that is administered by private plans. And new regulatory flexibilities have CEOs bullish about the future. The program is also attracting new startups like Oscar Health and Devoted Health. 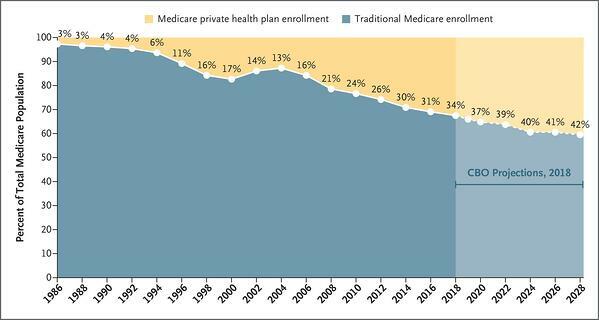 Over the past decade, the program has grown from 21% of Medicare beneficiaries to 34%. But inequity issues are also likely to become more acute as MA enrollment grows, as not everyone has the same access to the same plans. 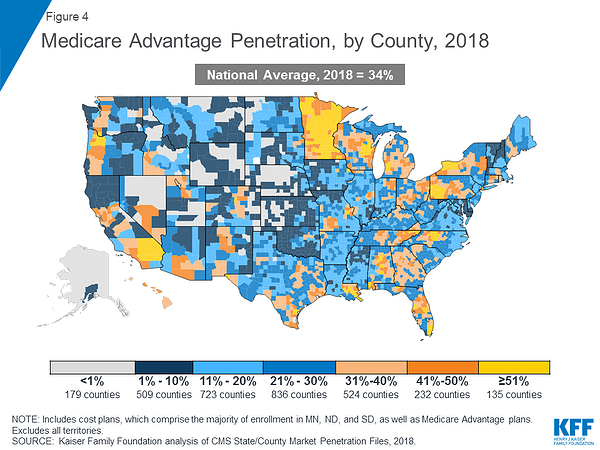 Among other things, MA tends to have a smaller footprint in rural areas, according to NEJM, so beneficiaries in those areas are also more likely to be on traditional Medicare. These disparities can be problematic not just because of the extra benefits MA plans provide but also because of their financial protections. Unlike traditional Medicare, MA plans are required by CMS to have an out-of-pocket limit; in 2018, the average enrollee had an annual limit of $5,215. This can make a huge difference to seniors, many of whom live on fixed incomes with high healthcare costs. "More than one-third of all beneficiaries in traditional Medicare spent at least 20% of their per capita income on out-of-pocket health-related costs in 2013," NEJM wrote. 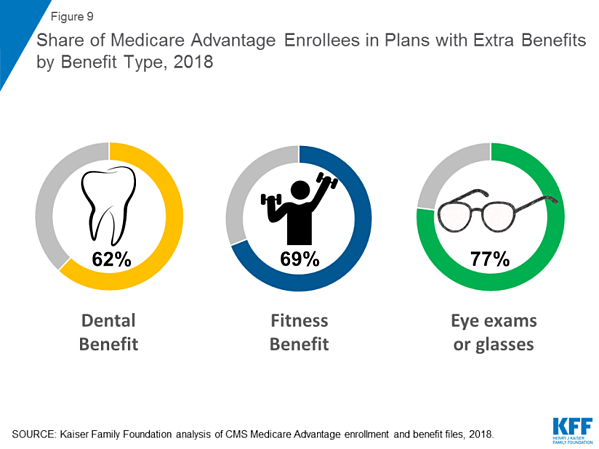 "In addition, Medicare Advantage plans offer the convenience of one-stop shopping by covering all Medicare benefits; in contrast, most beneficiaries in traditional Medicare have wraparound supplemental coverage." As a result of these changing expectations, future policymakers may either have to alter access to MA plans or change the benefits incorporated in traditional Medicare, NEJM suggested. Did you know? Members of 2019 Aetna and Aetna Coventry Medicare Advantage plans (MA/MAPD) can get a FREE fitness membership at over 15,000 SilverSneakers® participating locations nationwide. Plus, through SilverSneakers’ partnership with CollegeSave1, 2, members can save thousands (up to $4,000 the first year) on tuition at select colleges/universities for their loved ones -- simply by working out at a participating SilverSneakers location. Encourage current members to find out more at http://collegesave.org/silversneakers. 1Please note: Due to compliance rules, the CollegeSave program cannot be promoted to prospective enrollees as an Aetna value-add program. It can only be discussed with current members. Check out the SilverSneakers agent resources guide (agent use only). 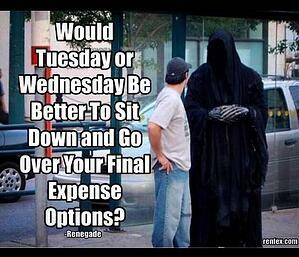 Or, contact your local Aetna Medicare Broker Manager. Happy selling! 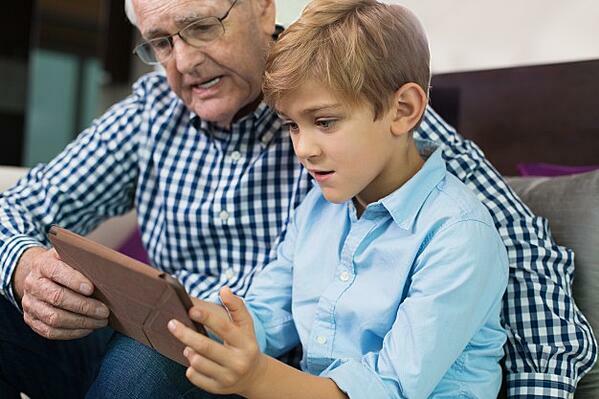 Humana Inc. has partnered with a startup called Papa Inc. to provide "grandkids-on-demand" for qualifying members of its Medicare Advantage plans. Papa is a peer-to-peer service platform — like ride-hailing or short-term-rental services — that connects seniors to vetted college-aged young adults to help them with anything outside of medical or assisted-living needs. 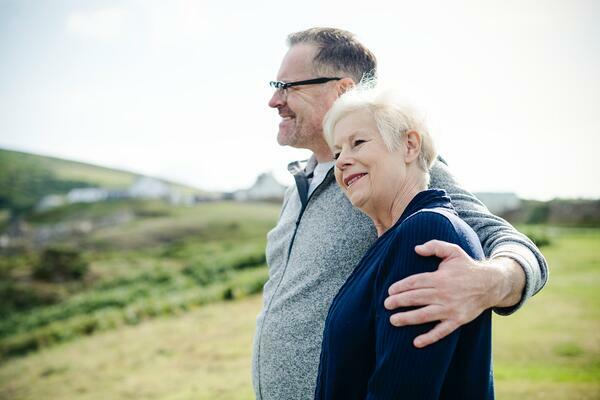 Think of things that young adult grandchildren might do for their grandparents, such as light housework, going on walks, running errands or just socializing. Papa vets and hires young adults through interviews; criminal, background and driving-history checks; and a personality test to ensure the contractors, called Papa Pals, are engaging and sensitive to seniors' needs. The deal, announced Tuesday, the is another example of Humana's holistic, value-based approach to caring for the seniors it insures. Specifically, the deal is intended to help seniors reduce loneliness and social isolation. Humana executives said the company's better-than-projected earnings for the third quarter and the year so far were a result of its success in addressing clinical and non-clinical needs of its insurance plans. “At Humana, we know if we truly want to impact the health of our Medicare Advantage members, we need to look at the whole person, and that includes the social determinants of health, like loneliness and social isolation,” Deb Galloway, president of Humana's Medicare program for Central and North Florida, said in a news release. Reducing loneliness and social isolation in its members is a big deal for Humana. The Louisville-based health care and health insurance company said in a recently published report that socially isolated seniors are at a much greater risk of developing dementia and Alzheimer's disease; are four times more likely to be hospitalized with in a year of discharge; and are two to five times more likely to die prematurely than seniors with strong social ties. Papa is headquartered in Miami, Fla., and its services to Humana Medicare Advantage members are currently limited to Tampa region, according to the release. The service is offered for free or at a nominal fee to qualifying Humana members. In late October, Papa closed a $2.4 million seed funding round that included a lead investment from San Francisco-based Initialized Capital and an investment from Los Angeles-based Sound Ventures, a venture capital firm co-founded by actor and activist Ashton Kutcher, as the South Florida Business Journal reports. Papa launched its services in late 2017. Seniors can access Papa's services and over 600 contractors by phone, Papa's mobile app or on the company's website. On November 29, we're hosting a free webinar to review the CMS guidelines for the Medicare Advantage (MA) Open Enrollment Period (OEP). 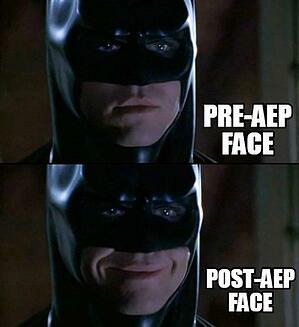 During the call, we'll cover all the ins-and-outs of OEP so you're ready to assist your clients starting January 1. 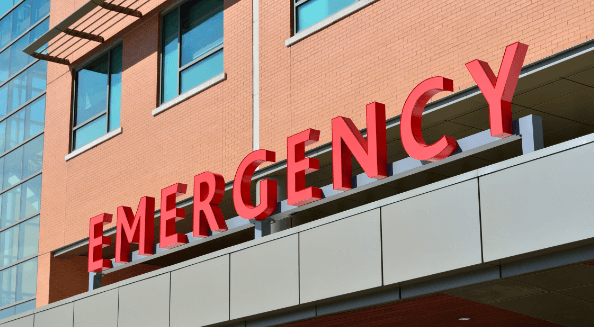 What is OEP for Medicare? to return to Original Medicare (with or without Part D coverage). Download an OEP overview flyer for more information. During MA OEP, plan sponsors and producers aren’t allowed to solicit MA/MAPD enrollments. For details on what you can and can’t do, please review section 40.7 of CMS’ 2019 Medicare Communications and Marketing Guidelines. Attend our webinar on November 29, for in-depth look at CMS' guidelines. Below are links to the 2019 handbooks. 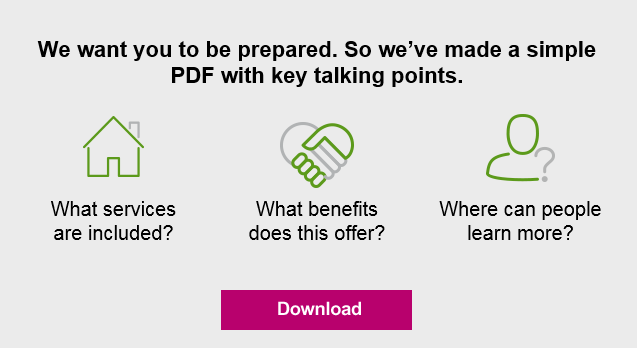 Download a copy to review so you are prepared to answer your clients' questions. 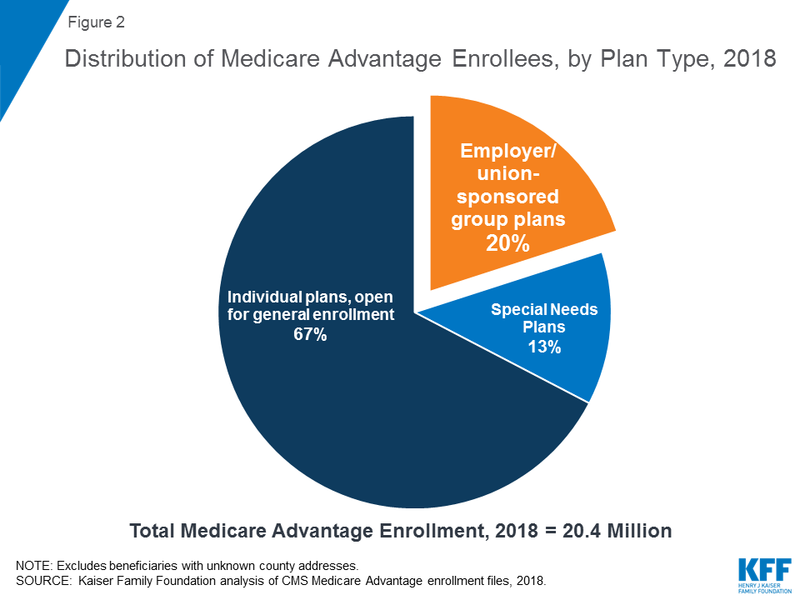 The emerging role of Medicare Advantage, the private-plan alternative to traditional Medicare, is gradually changing the Medicare program in ways that have important implications for beneficiaries, providers, and spending. 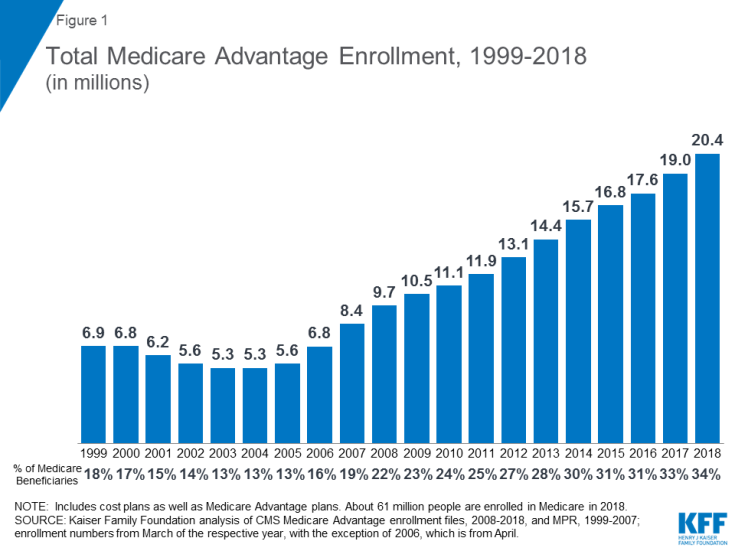 Fueled by policy changes adopted by both Democrats and Republicans, enrollment in Medicare Advantage plans has more than tripled since 2005, from approximately 6 million to 20 million beneficiaries. 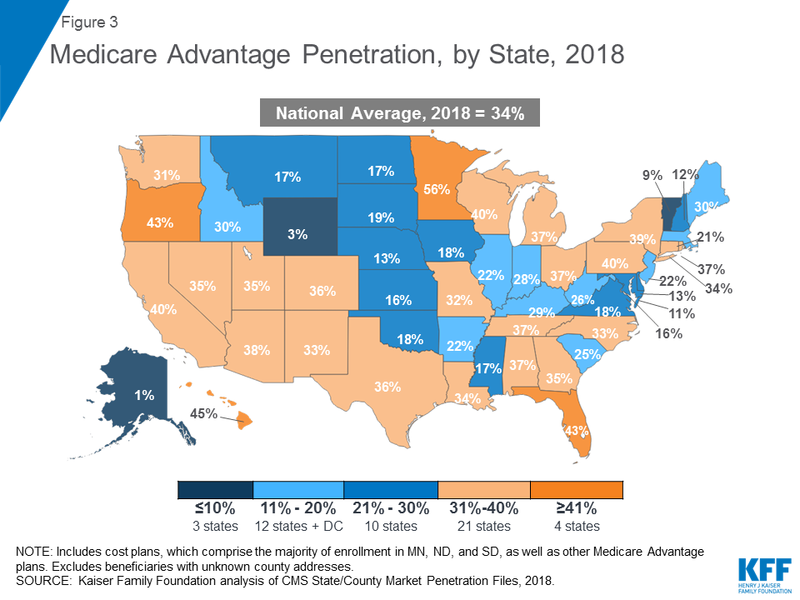 Between 2018 and 2028, Medicare Advantage enrollment is projected to rise from 34% to 42% of the Medicare population. At the same time, federal spending on behalf of Medicare Advantage enrollees is projected to grow from approximately $200 billion to more than $580 billion (not including additional Medicare spending associated with coverage of prescription drugs under Medicare Part D). In this article, we begin with a brief comparison of Medicare Advantage relative to traditional Medicare. 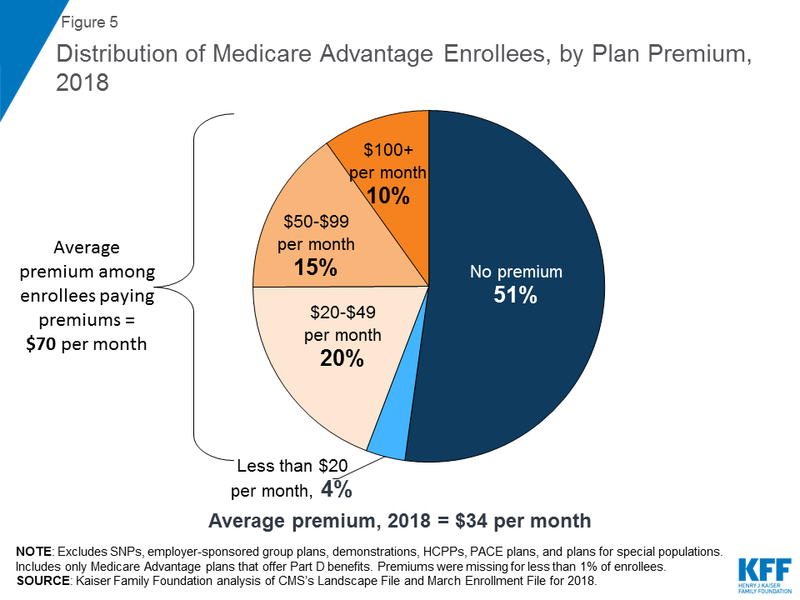 We then examine the extent to which the Medicare Advantage program is achieving goals with respect to benefits and out-of-pocket costs, plan choice, federal spending, and quality. 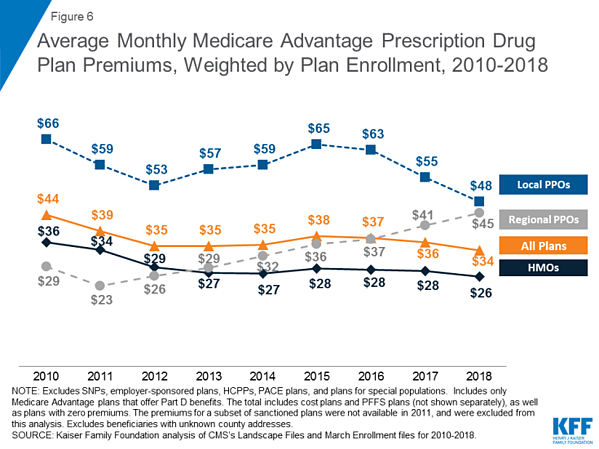 We highlight areas in which more evidence is needed to better understand the implications of the shift from traditional Medicare toward private-plan enrollment, and we identify ongoing challenges. Humana has personalized services that can be delivered right to a beneficiary’s door. If that sounds like a big benefit, that’s because it is. 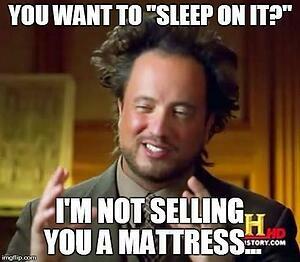 And your prospects will want to know all about it. To make it easy for you, we created a one-page PDF that’ll help you explain the Value Proposition for healthcare services at home. Download it now, so you’ll have it when you need it. We just received confirmation that the installation of the Instant Decision Living Promise e-App will be the evening of Friday, November 16 and will be live on Saturday, November 17th at 9AM Central. PLEASE READ FOR IMPORTANT INFORMATION! With Automated Underwriting, you can deliver instant underwriting decisions to your clients through a faster application process. 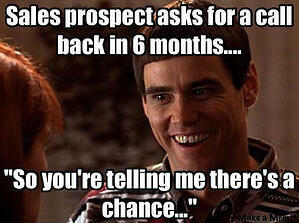 Make sure any Living Promise eApplications you have started are submitted by 5PM Central on Friday, November 16th. Any eApp that is not submitted by then will be deleted during the upgrade. Make sure you have copies of a blank application with you over the weekend. While we anticipate no problems with the installation, we do not want you to be in a jam while you are in front of a client. To download the application packets, please visit our producer website at www.mutualofomaha.com/broker and visit “Forms and Materials” to download the appropriate application. Check out the on-demand training video by clicking the link below. We’ll notify you as soon as Living Promise Instant Decision is ready, so make sure you are! 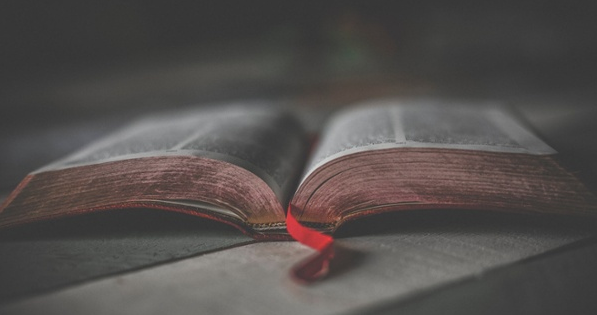 Need a quick refresher on Living Promise? Click here to view this on demand training video. Azar (pictured left) was speaking in D.C. at a healthcare policy symposium focused on social determinants of health hosted by Utah-based Intermountain Healthcare and the Orrin G. Hatch Foundation's Hatch Center. 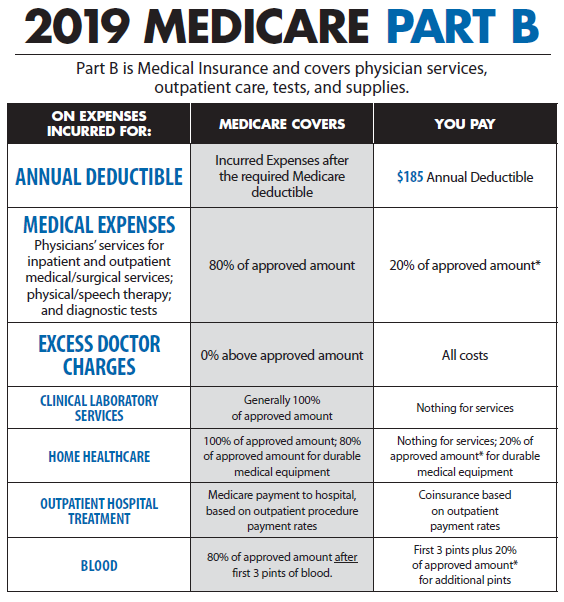 Medicare rules have also changed and will permit anyone with an MA plan to switch to another MA plan or opt for original Medicare during the first quarter of 2019; those changes will take effect the month after they have been made. As noted often in earlier Ask Phil columns, Medicare Advantage plans have lots of beneficial aspects to them, but also lots of yellow — if not red — lights for people to heed as they decide whether to enroll. A single insurance plan: MA plans offer all your insurance needs through a single insurance company plan. Ask anyone who’s had to manage three sets of documents – from a government-appointed contractor for original Medicare, a private insurer for Part D, and a private Medigap insurer – and the benefit of dealing with a single entity becomes clear. You might even call it an…advantage! Additional coverage: Most MA plans go further than original Medicare and cover things that it does not, chiefly dental, hearing and vision care, along with health club memberships and an expanding list of attractive non-medical benefits such as transportation to doctors’ appointments and the delivery of nutritious meals to folks who are recuperating at home from hospital stays. These bells and whistles are likely to attract more MA converts. I’ll have more about them in a bit. 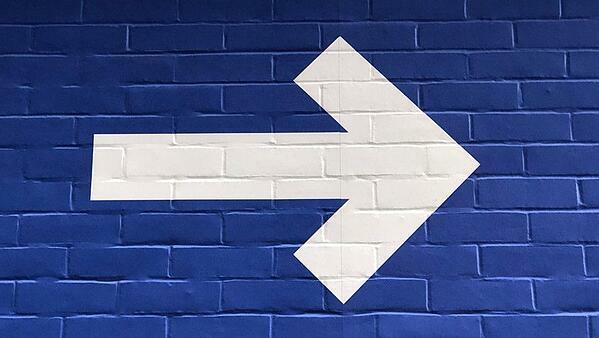 Lower costs: The greatest appeal of MA plans likely is their low costs. More and more MA plans are charging zero premiums after a person has paid the government their monthly Part B premium, which will be $135.50 next year for most individuals. MA plans usually offer two or three ceilings on out-of-pocket spending – one for their Part D drug plans, one for in-network medical expenses, and often another one for out-of-network expenses. People with MA plans thus do not need Medigap plans and, in fact, it is illegal for an insurer to sell a Medigap plan for use with an MA plan. Limited networks: The existence of medical provider networks is a big fork in the road separating MA plans from original Medicare. MA network limitations should be carefully explored by anyone thinking of an MA or considering whether to keep the one they have. Increasingly, Medicare Advantage is offering expanded geographic coverage options. People with original Medicare are covered for services from any doctor, hospital and other caregiver in the country that accepts Medicare. This includes nearly all caregivers, although it is true that it can be hard to find caregivers in some parts of the country who are accepting new Medicare patients. 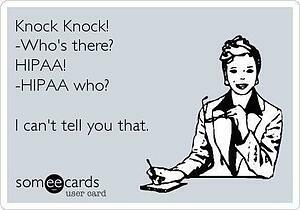 MA customers, by contrast, are usually restricted to getting care from doctors and organizations included in their plan’s provider network. Most MA plans are HMOs, or health maintenance organizations, that have what are called narrow networks – relatively small groups of providers located only in the plan’s home market. 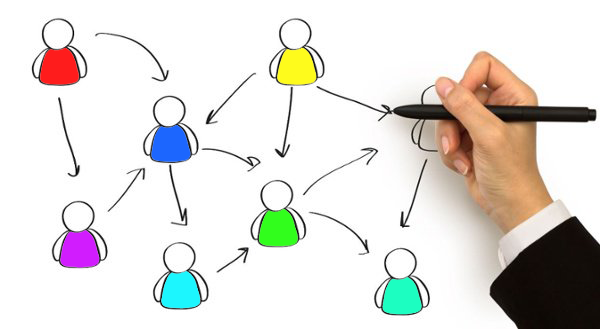 Plans with broader networks and larger geographic service areas are known as PPOs, or preferred provider organizations. They provide more provider choice and cost more than an MA HMO. Historically, people who travel around the country a lot and have second homes in warmer climates have avoided MA plans because of network limitations. Increasingly, however, MA insurers are offering these “snowbirds” dual market and other expanded geographic coverage options. 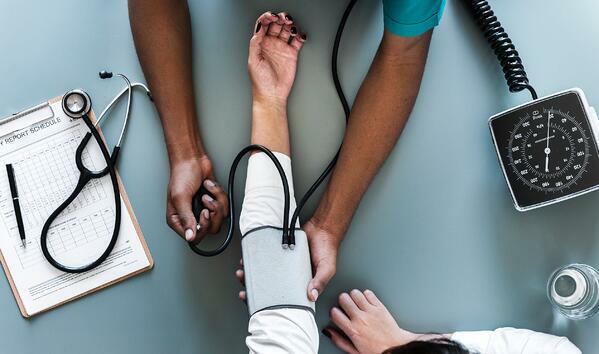 Managed care: One reason MA plans can offer more benefits and often charge less is because they can save money on medical expenses through their business agreements with members of their provider networks. The bigger source of savings, however, is that MA plans are managed care plans. Original Medicare is what’s called a fee-for-service program. If you want a procedure that Medicare approves, it will be covered by original Medicare. MA plans, by contrast, would look for low-cost providers of such procedures. They usually require enrollees to get pre-authorization from their plan before approving coverage and may require less-expensive treatment alternatives. These controls are at the heart of criticisms that many advocacy groups, including the Medicare Rights Center, the Center for Medicare Advocacy, and the National Committee to Preserve Social Security & Medicare, have of MA plans. Included in their concerns is the very clear preference by federal health regulators for MA plans over original Medicare. This tilt began during the Obama Administration and was driven by the desire to limit health-care expenses and improve the health of Medicare enrollees at the same time. Managed care became the preferred pathway for these efforts, and MA plans were favored because they already had many of the management tools in place to do so. "Under President Trump, the preference for MA plans has become even more pronounced"
Under President Trump, the preference for MA plans has become even more pronounced, in large measure because of his administration’s preference for private insurance programs in favor of government-run efforts. The Centers for Medicare & Medicaid Services (CMS), which oversees Medicare, is implementing new MA benefits that are currently not available from original Medicare. Next year, not many plans will offer these new benefits, but they should be widely available in 2020. According to Forbes, one insurer — Anthem — will be testing in several states new services that include home-delivered meals, transportation to doctor appointments, limited in-home support from a health aide and up to $500 for home safety devices. Brent Sanders, who oversees Cigna MA marketing, said transportation benefits and home delivery of meals are “the two big ones” in terms of his firm’s non-traditional MA benefits next year. Some benefits will cost extra while others will not. Where available, such features will be offered as a package within Cigna plans but not available for purchase as individual benefits. Christopher Ciano, head of Aetna Medicare, said Aetna is providing several new benefits and is expanding its MA offerings into hundreds of new markets. “Picking an MA plan should be a holistic experience for a customer,” he said in a phone interview. 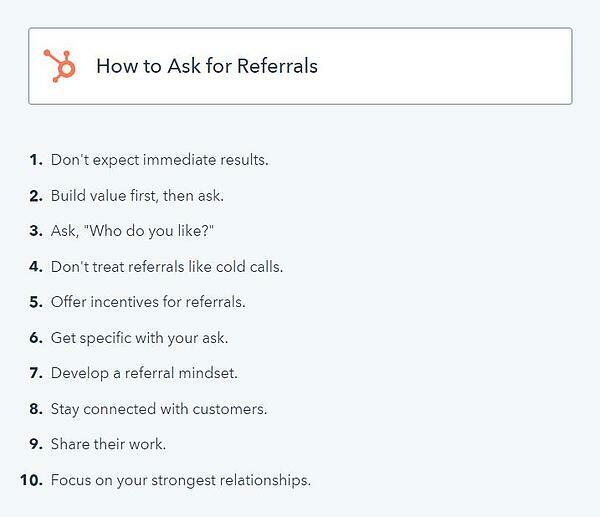 “You should look at all the critical benefits that are important to you. You can’t use just a premium or an out-of-pocket maximum” to make your choice. Medicare’s online Plan Finder can help people compare things likes premiums and projected plan expenses. But it is not designed to make useful comparisons with non-monetary aspects of MA plans. Even when I knew a specific plan was offering new non-medical benefits, they often weren’t included in Plan Finder or not clearly explained. Realistically, the only way to get a detailed understanding of MA benefits is to call individual insurers, and this is what insurers prefer anyway, so they can directly impress you with the virtues of their plans. Aetna and other insurers are beefing up their consumer communication programs. “We don’t want beneficiaries to get into a plan and not understand it and not be satisfied,” Ciano said. Consumers can get non-biased Medicare advice from the State Health Insurance Assistance Program (SHIP). SHIP counselors traditionally have been more equipped to help people with questions about original Medicare than private MA and Part D drug plans. But the growth of new MA benefits and the growing popularity of MA plans will require SHIP counselors to broaden their insurance skills. In most respects, the new MA benefits available in 2019 will be a test run for the more significant expansion of MA offerings for 2020. Plan Finder, in particular, will need to do a much better job to help people find and compare plans with these new benefits. Mutual of Omaha now offers dental insurance for your Medicare eligible clients. Mutual Dental Preferred and Mutual Dental Protection insurance policies also have an optional vision care rider underwritten by Mutual of Omaha Insurance Company. The dental product is available in all states except: Maryland, North Carolina, New Mexico, New York, Virginia and Washington. Senior-age customers said they wanted a simpler dental insurance choice, one where they didn’t have to guess what’s covered. And we listened, designing two transparent, straightforward dental insurance policies that deliver the coverage they want with the confidence from knowing what their out-of-pocket costs will be. It’s dental care with no surprises. Straightforward design, guaranteed issue and coverage your clients want… all reasons for you and your clients to smile! Request details here or call us today at 800-998-7715. This AEP you have two new Prescription Drug Plans to offer your Medicare clients. 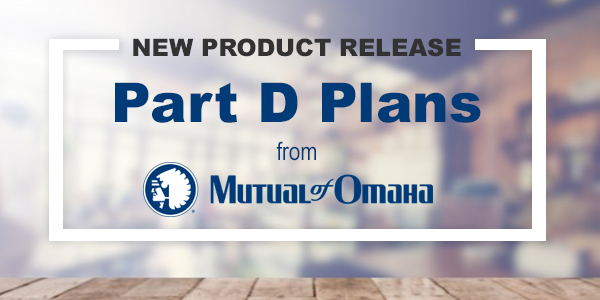 These new plans – Mutual of Omaha Rx Value and Mutual of Omaha Rx Plus – are available nationwide except New York. Looking for a reason to sell Mutual of Omaha Rx plans? 85% of Medicare supplement customers also purchase a Part D prescription drug plan and 73% buy their Med supp and PDP from the same carrier**. Take the opportunity to offer your client a Mutual Med supp with a Mutual of Omaha Rx PDP plan from a trusted carrier. 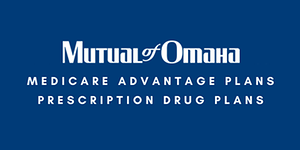 Mutual of Omaha has plans for your Medicare-aged clients who are looking for an affordable, reliable prescription drug plan that can help make their savings last and offers broad prescription coverage. *Estimated Annual Drug Cost: This is an estimate of the average amount an individual might pay each year for their prescription drug coverage. This estimate includes – monthly premiums, annual deductibles, drug copayments/coinsurance and drug cost not covered by prescription drug insurance. Insurance products and services are offered by Mutual of Omaha Insurance Company or one of its affiliates. Mutual of Omaha Rx (PDP) is a prescription drug plan with a Medicare contract. Enrollment in the Mutual of Omaha Rx plan depends on contract renewal. 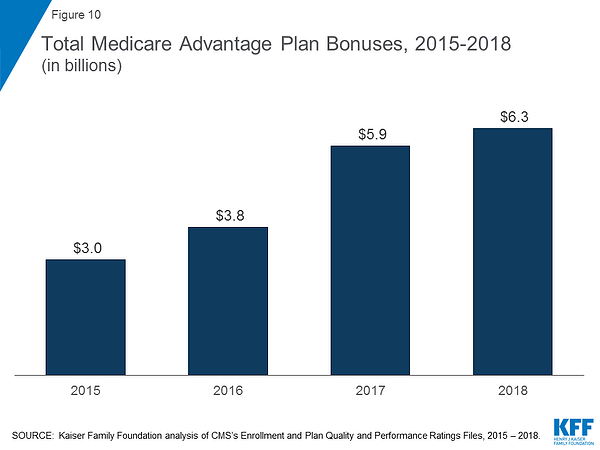 Medicare Advantage plans have played an increasingly larger role in the Medicare program over the past decade. 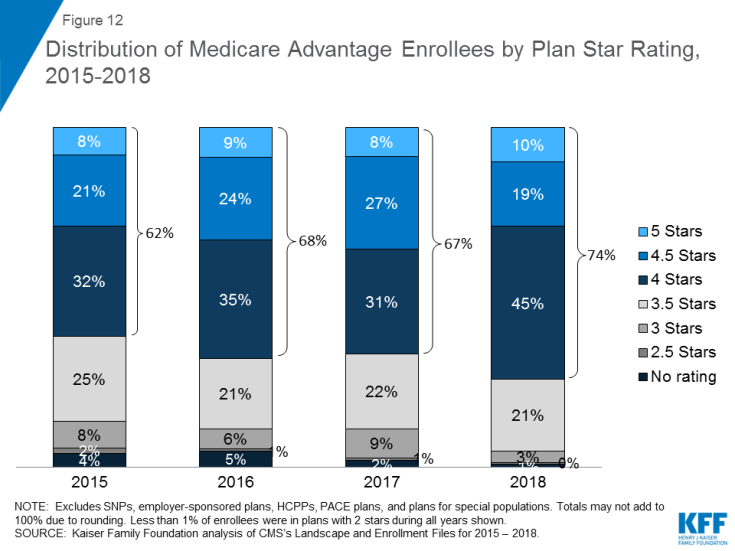 More than 20 million Medicare beneficiaries (34%) are enrolled in Medicare Advantage plans in 2018. 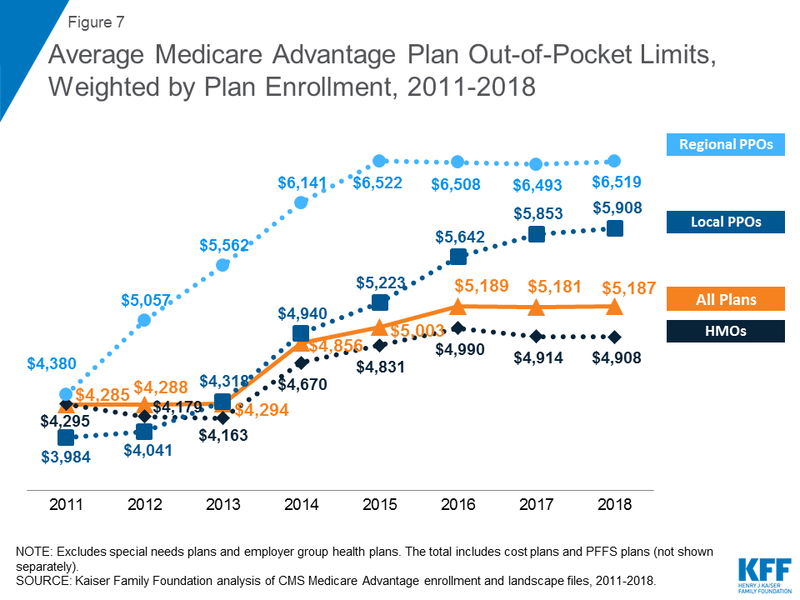 This collection provides updated information about Medicare Advantage enrollment trends, premiums, and out-of-pocket limits. 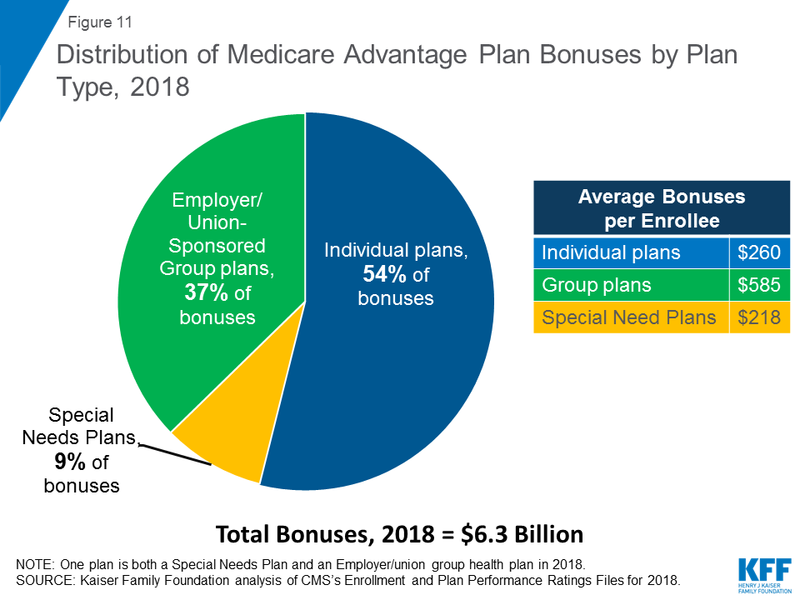 It also includes new analyses of Medicare Advantage plans’ extra benefits, use of prior authorization, and bonus payments paid by Medicare. 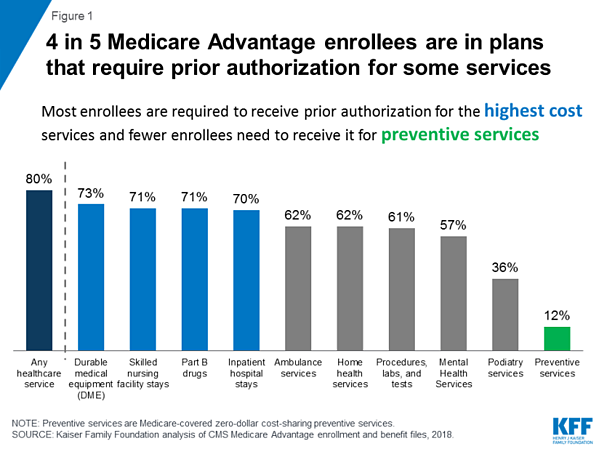 Medicare Advantage plans can require enrollees to receive prior authorization before a service will be covered, and most Medicare Advantage enrollees (80%) are in plans that require prior authorization for some services in 2018. Prior authorization is most often required for expensive services, including skilled nursing facility stays, inpatient hospital stays, and Part B drugs, and is infrequently required for preventive services. 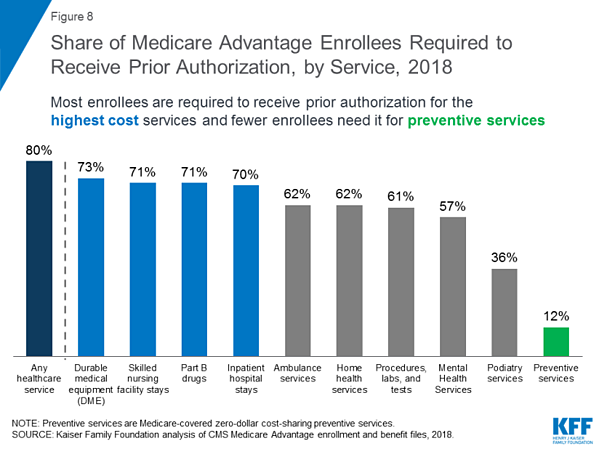 In contrast to Medicare Advantage plans, traditional Medicare does not generally require prior authorization for services. Mutual of Omaha is getting even closer to releasing Automated Underwriting for Living Promise (Final Expense) e-Applications and we want you ready to go when we do. With Automated Underwriting, you can deliver instant underwriting decisions to your clients and a faster application process. 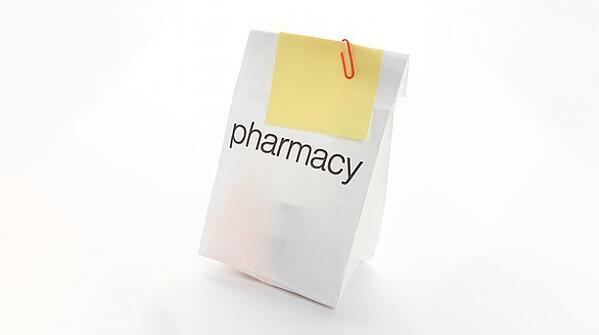 Trips to the pharmacy or fitness center in addition to doctor's appointments for plan members, depending on where they live or their health conditions. Last month CSG Actuarial reported the 3rd quarter 2018 Medicare Supplement enrollment results for UnitedHealthcare. They now have updates from other market leaders Aetna, Humana, CNO Financial, and Torchmark, summarized below. For 3rd quarter 2018, Aetna reported Medicare Supplement member in-force counts of 775,000, up 18,000 from 2nd quarter 2018 and 42,000 over the past 12 months. The 18,000 increase in membership during 3rd quarter 2018 was double the membership growth in 3rd quarter 2017. 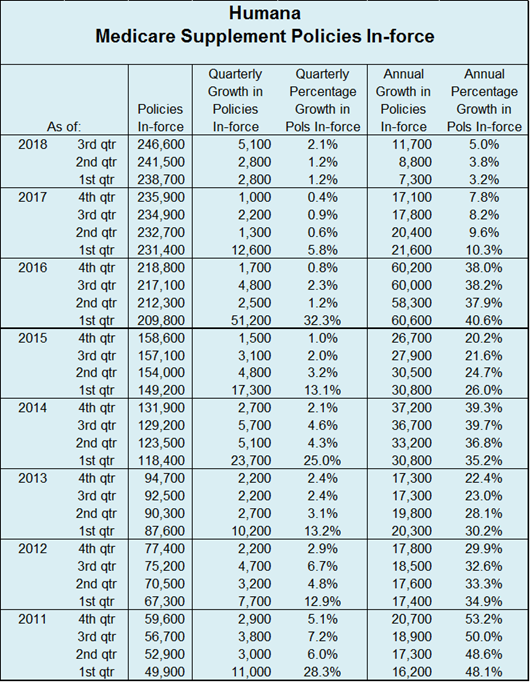 The table below shows Aetna’s Medicare Supplement enrollment counts by quarter since 4th quarter 2011 and annual increase in Medicare Supplement enrollment counts by quarter since 4th quarter 2012. CSG Actuarial projects Aetna’s overall Medicare Supplement sales at 4th in the overall market over the past 12 months. Humana reported 3rd quarter 2018 Medicare Supplement lives of 246,600, a 2.1% increase over 2nd quarter 2018 and a 5% increase over 3rd quarter 2017. The 5,100 increase in membership during 3rd quarter 2018 was 132% higher than the membership growth in 3rd quarter 2017. 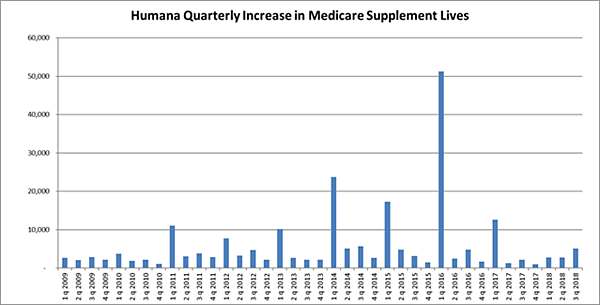 The table below shows Humana’s Medicare Supplement enrollment counts by quarter since 1st quarter 2011. Humana also reported 2nd quarter 2018 Medicare Supplement premiums of $129 million, up 7% from 3rd quarter 2017. Based on estimates from CSG Actuarial, Humana’s sales ranked 7th in the market over the past 12 months. CNO Financial Group (parent company of Bankers Life & Casualty, Washington National, and Colonial Penn) reported 3rd quarter 2018 Medicare Supplement sales of $13.9 million, down 3% from 2nd quarter 2018. 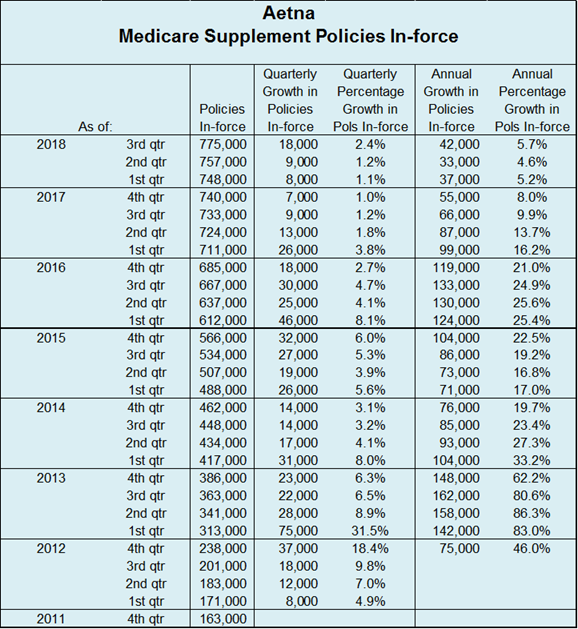 For the past 12 months CNO Financial Group reported Medicare Supplement sales of $61.1 million, ranking in the top 10 in the Medicare Supplement market. CNO Financial Group also reported 3rd quarter 2018 Medicare Supplement earned premiums of $204 million, equal to results from 2nd quarter 2018. Torchmark reported 3rd quarter 2018 Medicare Supplement annualized new sales of $13.4 million, up 32% from 3rd quarter 2017. 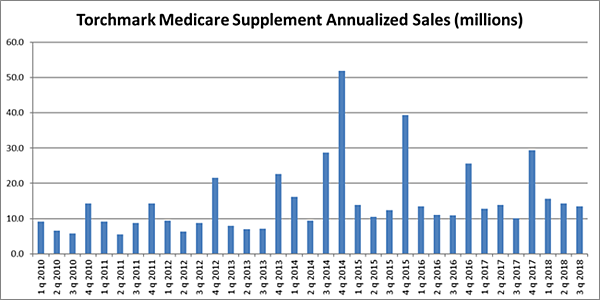 For the past 12 months, Torchmark reported Medicare Supplement annualized new sales of $72.7 million, ranking in the top 10 in the market. 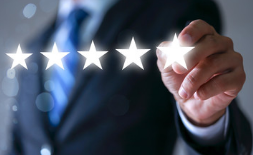 In the most recent technical changes made to Part C and Part D plans for 2019, CMS codified the star ratings methodology in regulations. Now, CMS is proposing changes to these regulations, such as new definitions to clarify the meaning of terminology used in describing the star ratings methodology. In addition, CMS is proposing several changes to improve program quality and accessibility of the Medicare Advantage (MA) and Part D Prescription Drug Program (PDP) Plan Quality Rating for measures other than Consumer Assessment of Healthcare Providers and Systems (CAHPS). Last week, the Medicare Rights Center and the National Council on Aging (NCOA) released a new resource on the expansion Medicaid-to-Medicare transition process. Our Expansion Medicaid Transitions Guide is designed, in part, to help advocates learn about their state’s transition process and better assist clients when they need to switch from expansion Medicaid to Medicare. 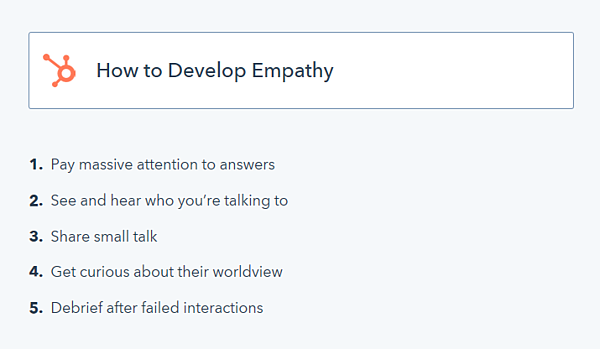 The guide includes terminology, an overview of select state processes, and some troubleshooting steps advocates can consider when encountering problems. The 2018 midterm elections mean big changes are coming to Washington. When the 116th Congress convenes in January, it will be a divided one: Republicans will continue to control the Senate, but Democrats will have a majority in the House of Representatives for the first time in eight years. With split-party control, any legislation will require bipartisan support in order to pass. The need for such consensus greatly decreases the likelihood that radical, disruptive bills will reach the President’s desk in the coming years, and effectively eliminates the acute threats to Medicare, Medicaid, and the Affordable Care Act (ACA) that have dominated congressional conversations since 2017. With efforts to repeal the ACA, overhaul Medicare, and restructure Medicaid temporarily off the table—what does the future hold for these programs? 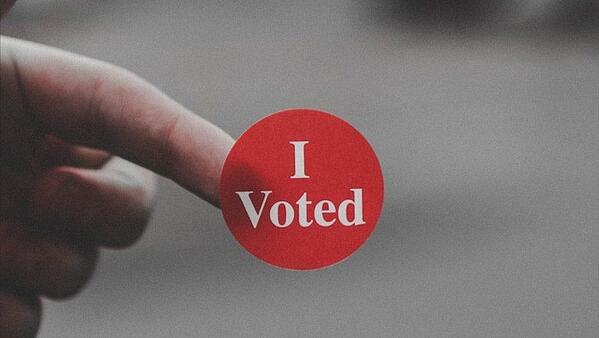 Read our top takeaways from the midterms and our predictions for the 116th Congress. United of Omaha’s’ Living Promise® Final Expense is designed to help provide affordable protection that pays benefits directly to the person you choose to take care of your outstanding medical bills, unexpected expenses or debt that you may leave behind. 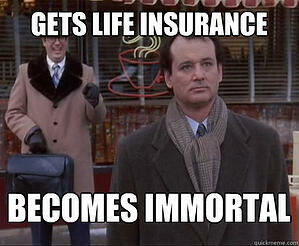 Living Promise® premiums are guaranteed to never increase, and the benefits are guaranteed to never decrease. 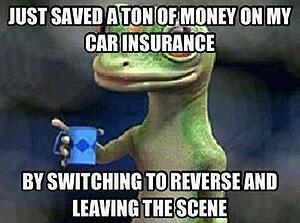 Your clients will feel secure with the knowledge that they are locking in the price and coverage that work for them. Top of the line Agent Portal Tools - for running illustrations, tracking applications, and submitting business. Top of the line E-Application – seamless technology to complete enrollments over the phone. Top of the line Administration - quick turnaround, email notifications, etc. Top of the line Agent Support – quick and reliable answers, short waiting times. Simplified underwriting. No medical exam – coverage is based on your answers to a few simple health questions. A great product with a strong brand and from a stable and secure company that you know *Not available in AR, MT, NC. 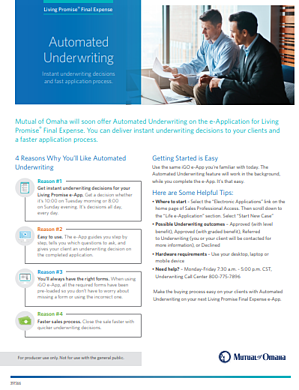 Mutual of Omaha will soon offer Automated Underwriting on e-Applications for their Living Promise® Final Expense product. Automated Underwriting delivers instant underwriting decisions for clients when using the iGO e-App platform. Simply complete the e-App for Living Promise and the new automated underwriting feature will work in the background. Provides an instant underwriting decision — Possible outcomes include: Approved (with level benefit), Approved (with graded benefit), Referred to Underwriting (you or your client will be contacted for more information), or Declined. 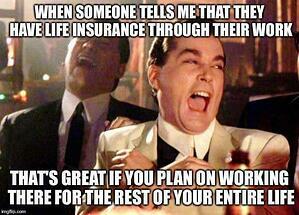 Call now to talk to one of our stellar marketing staff for details on how you can start selling these plans today. Your clients have worked hard their entire lives. And they’re ready to enjoy retirement. But, as people reach the age of 65 their risk for cancer and heart disease increases. Additionally, the costs associated with addressing these conditions can drain retirement or savings quickly. Nearly everyone knows someone who has been affected by cancer or heart disease. Unfortunately, many believe that their existing coverage is adequate to cover all the expenses associated with these conditions. As costs and deductibles rise, seniors are feeling the pinch more and more. 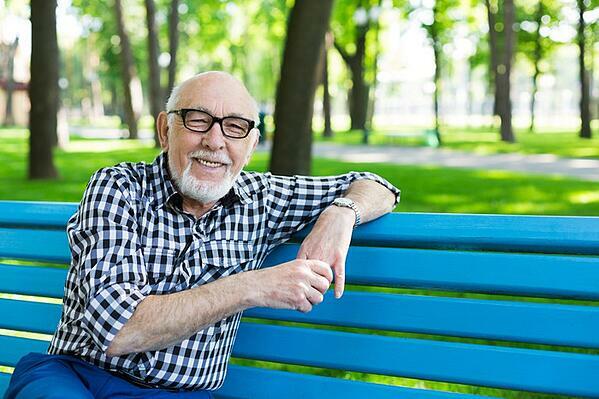 Make sure you are providing your Medicare clients insurance for all their health care needs. Request details here. This Spring 2018, Mutual of Omaha began offering Mutual Dental Preferred and Mutual Dental Protection insurance policies with an optional vision care rider underwritten by Mutual of Omaha Insurance Company. The dental product is available in all states except: Maryland, North Carolina, New Mexico, New York, Virginia and Washington. 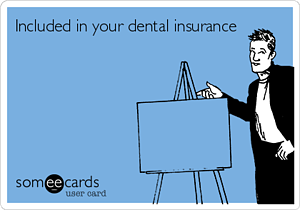 Second, there is a need among individuals age 65 and old for dental insurance. Third, it is an easy sale. 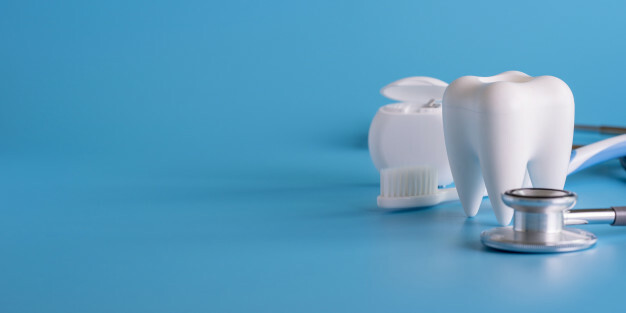 If you are taking a Med supp e-App the dental plans are quoted up front and with a few simple questions at the end of the app you can complete a dental sale. Also, all Med supp paper apps have the dental application included in the application book. And with Mutual's mobile quote app you can provide your clients a quote on the spot. Get Started - Make sure you are providing your Medicare clients insurance for all their health care needs. Today, the Centers for Medicare & Medicaid Services (CMS) finalized bold proposals that address provider burnout and provide clinicians immediate relief from excessive paperwork tied to outdated billing practices. The final 2019 Physician Fee Schedule (PFS) and the Quality Payment Program (QPP) rule released today also modernizes Medicare payment policies to promote access to virtual care, saving Medicare beneficiaries time and money while improving their access to high-quality services, no matter where they live. It makes changes to ease health information exchange through improved interoperability and updates QPP measures to focus on those that are most meaningful to positive outcomes. Today’s rule also updates some policies under Medicare’s accountable care organization (ACO) program that streamline quality measures to reduce burden and encourage better health outcomes, although broader reforms to Medicare’s ACO program were proposed in a separate rule. This rule is projected to save clinicians $87 million in reduced administrative costs in 2019 and $843 million over the next decade. Coding requirements for physician services known as “evaluation and management” (E&M) visits have not been updated in 20 years. This final rule addresses longstanding issues and also responds to concerns raised by commenters on the proposed rule. 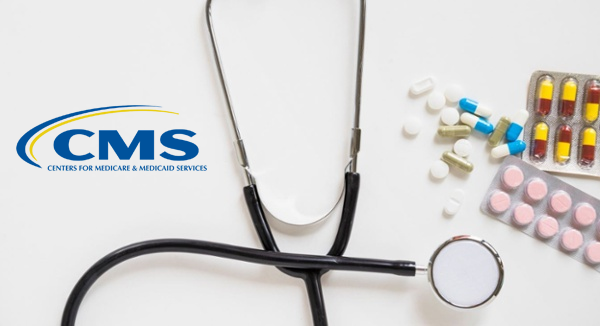 CMS is finalizing several burden-reduction proposals immediately (effective January 1, 2019), where commenters provided overwhelming support. In response to concerns raised on the proposal, the final rule includes revisions that preserve access to care for complex patients, equalize certain payments for primary and specialty care, and allow for continued stakeholder engagement by delaying implementation of E&M coding reforms until 2021. For the first time this rule will also provide access to “virtual” care. Medicare will pay providers for new communication technology-based services, such as brief check-ins between patients and practitioners, and pay separately for evaluation of remote pre-recorded images and/or video. CMS is also expanding the list of Medicare-covered telehealth services. This will give seniors more choice and improved access to care. In addition, the rule continues CMS’s work to deliver on President Trump’s commitment to lowering prescription drug costs. Effective January 1, 2019, payment amounts for new drugs under Part B will be reduced, decreasing the amount seniors have to pay out-of-pocket, especially for drugs with high launch prices. CMS is also finalizing an overhaul of electronic health record (EHR) requirements in order to focus on promoting interoperability. Today’s rule finalized changes to help make EHR tools that actually support efficient care instead of hindering care. Final policies for Year 3 of the Quality Payment Program, part of the agency’s implementation of MACRA, will advance CMS’s Meaningful Measures initiative while reducing clinician burden, ensuring a focus on outcomes, and promoting interoperability. CMS also introduced an opt-in policy so that certain clinicians who see a low volume of Medicare patients can still participate in the Merit-based Incentive Payment System (MIPS) program if they choose to do so. In addition, CMS is providing the option for clinicians who are based at a healthcare facility to use facility-based scoring to reduce the burden of having to report separately from their facility. Last week, the Department of Health & Human Services (HHS), the department of the federal government that oversees the Medicare program, previewed some changes it will be proposing for Medicare Part B prescription drug coverage. The administration claims these changes will lower the cost of Part B medications. Most prescription drugs are covered under Medicare Part D, but a select number of drugs–usually ones that are administered by providers–are covered under Part B. These drugs tend to be very expensive and are generally used to treat serious conditions such as cancer, End-Stage Renal Disease, autoimmune disorders, or in the event of an organ transplant. Over the past number of years Foresters has worked to ensure that PlanRight remains a sustainable product for the final expense market. 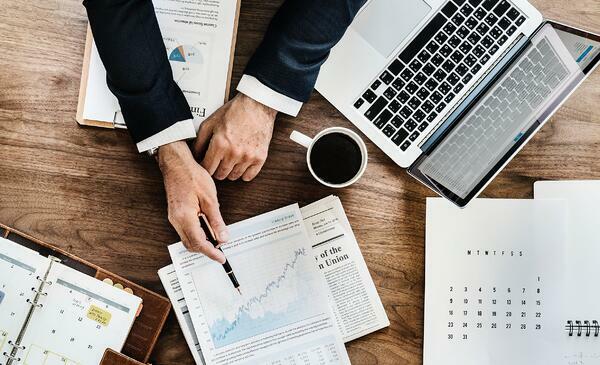 Unfortunately PlanRight sold through the Voice Signature process (VSOP) has continued to see high levels of non-disclosure and higher than expected claims, causing a negative impact on PlanRight as a whole. Foresters recognizes that for many of you, VSOP is a key part of your portfolio. And while we remain committed to PlanRight as a product, we have made the difficult decision to withdraw the VSOP telesales option from sale effective November 30th, 2018. You can continue to sell PlanRight through VSOP up until November 30th. All VSOP personal health interviews (PHIs) must also be completed by November 30th. As of December 1st, the “PlanRight Voice Auth Final Expense” product will no longer be a product option on Apptical’s LiveApp website. Any incomplete or pending applications will also be deleted from LiveApp. PlanRight can continue to be sold through the traditional face-to-face sales process. Foresters Financial™ is committed to the final expense market; we’re excited to be making updates to PlanRight in 2019, and continuing our partnership with you. Get ready for the applause! 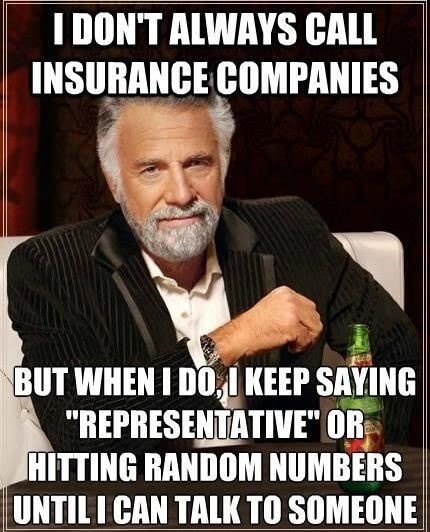 Your clients are going to love the convenience of having all their coverage with one company. In fact, 83 percent of existing Mutual of Omaha Medicare supplement policyholders said they would likely purchase a prescription drug plan from Mutual of Omaha, if offered. * So, take advantage of this captive audience. 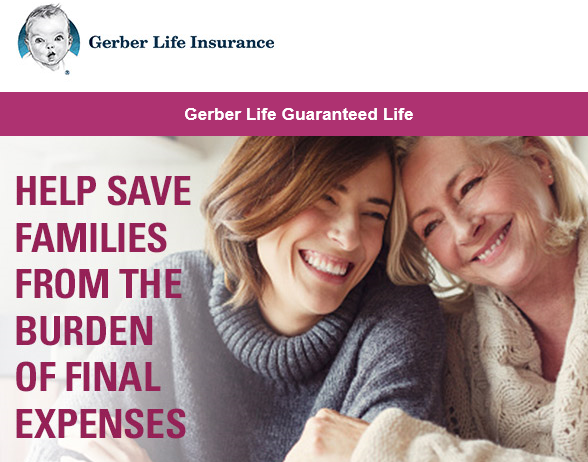 At Gerber Life, their Guaranteed Life insurance policy makes providing peace of mind to families simple. It enables your clients to obtain up to $25,0001 in coverage to pay their final expenses — and it comes with an added advantage. Acceptance is guaranteed, regardless of health. Gerber's Guaranteed Life product is simple and easy to understand — so we’ve updated our marketing materials to reflect that. Their streamlined materials, which focus more on benefits, will help your clients quickly and easily understand what makes Gerber Life’s Guaranteed Life unique, and why it may be right for them. 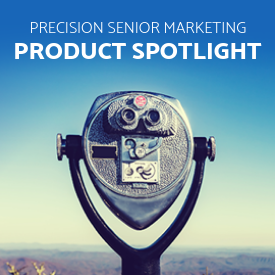 All marketing materials are accessible through Gerber Life's Agent Portal. You can also download the improved agent reference guide and the consumer brochure below.